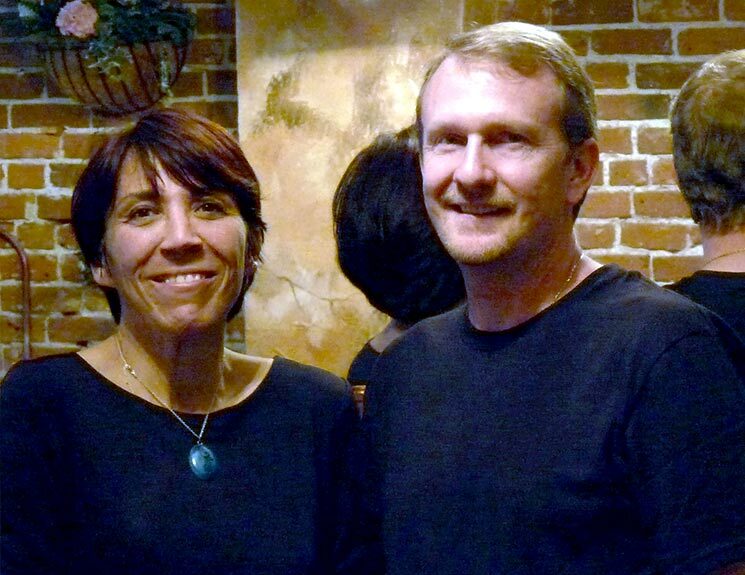 Meet our husband-and-wife owners: Paola Corsini and Chris Kossack. Paola is third-generation Italian Levantine, born and raised in Izmir, Turkey. And Chris was raised in the Midwest and served in the US Air Force.